Three “holidays” in a single week’s time? Yep, it must be May! Having already observed both Star Wars Day and Cinco de Mayo, today we turn out attention to World Password Day. Intel Security is leading the effort to help raise awareness on the importance of password safety and good practices through the use of social media but the company isn’t going at it alone. Asus, Microsoft and the National Cyber Security Alliance are a few of the more than 600 organizations involved in the effort. Such a day may seem silly to some, but let's face it: there are a lot of people that are terrible with passwords. As a general guideline, passwords should be at least eight characters in length and contain a mix of numbers, symbols and letters (upper and lower case when applicable). It’s also a good idea to avoid using common names or phrases that people may be able to guess including special dates (birthdays, anniversaries, etc. ), the names of pets or family members, social security numbers and phone numbers. What’s more, security experts recommend changing your password multiple times per year and enabling two-factor authentication whenever possible. Many have turned to password managers like 1Password and LastPass although again, it’s important to refresh the master password here as well. 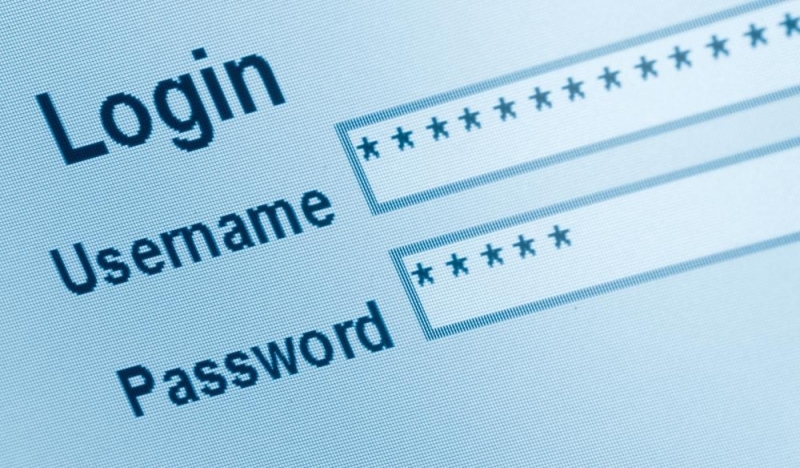 Even with the best of password practices, security breaches occur on a regular basis. As such, you’ll want to keep an eye out for such breaches in the news and be sure to use a different password for each account. That way, if someone does get your credentials, they will only have access to a single site or service versus multiple / all of them. Modern passwords will eventually give way to more secure methods of account protection although what form that'll take has yet to reveal itself. World's password day? Just who comes up with such lame ideas in the first place? Passwords are a temporary means, till biometrics become commonplace, or something like that. The biggest problem with password is having to remember them, which is the reason most people opt for simpler ones, so they can remember them. I'm struggling to remember pin codes on each of my money card, never mind passwords on a 100+ websites. - Crap/throaway password for non sensitive stuff. Basically anything that doesn't let you spend real money. - "Secure" password, for sensitive stuff (very complex, changed often). With the amount of companies/forums getting "hacked" nowadays, you have to assume everyone knows your password. I like to use a "regular" password that I don't change often for forums/general websites. In my opinion, the most important password is your email account password. If you lose access to your account you're in a really bad spot, because that's how you get access to almost everything else. For this purpose, I recommend a UNIQUE really strong password and to change it often. You forgot the most important holiday this week Mother's Day! KeePass. Just keep all your passwords encrypted in it and keep a regularly updated backup in a secure location. Besides, my important passwords are too long and complex to even try remembering. I seriously hope biometrics does not replace password. Biometrics has more disadvantages than its advantages. For instance, criminals could easily duplicate an eye, finger, or even a voiceprint from the victim in order to steal or gain unauthorized access of some sort. The same can't be said for password which is something you only know and if the password is not based on dictionary word, then it would be impossible for criminals to guess it. Fortunately, the available password management solutions solve the problem of a user requiring to memorize many passwords. As Pinkie Pie mentioned, I use KeePass to manage my multiple passwords and it has made my life easier.